Sponsorship opportunities available! Contact The Chamber for more details. 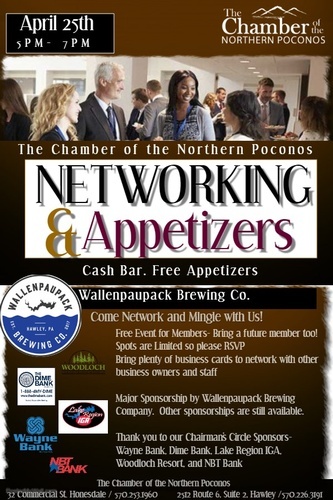 Located at Wallenpaupack Brewing Company.